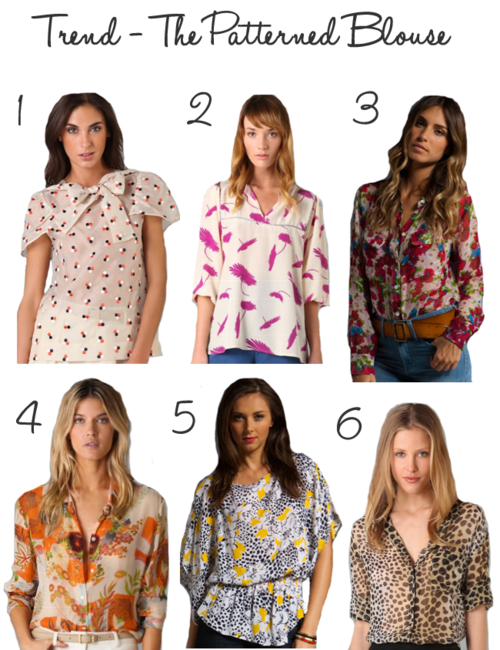 I’ve been seeing a ton of silky blouses all over the place and love the patterns being used. I am obsessed withEquipment – they seem to have the button-downs and blouses perfected. Here are some personal favorites for shopping inspiration!